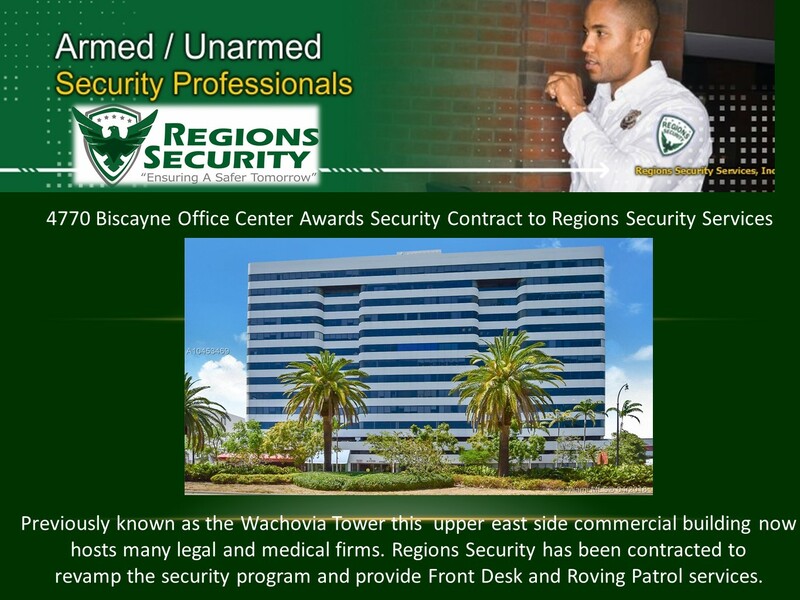 Continuing to GROW with the City of Miramar! 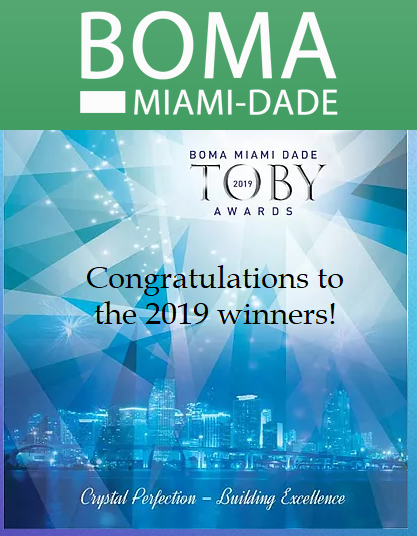 Congratulations to the 2019 BOMA Miami TOBY Winners! 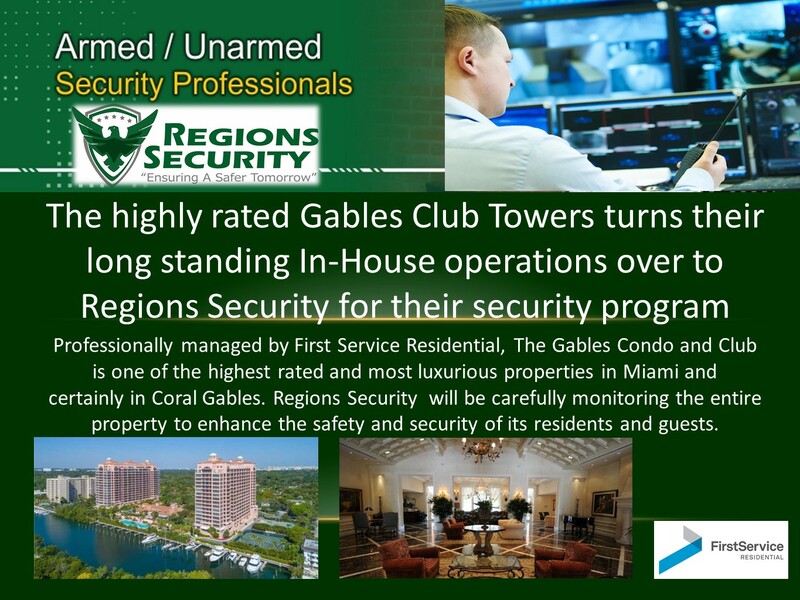 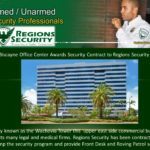 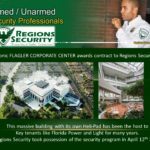 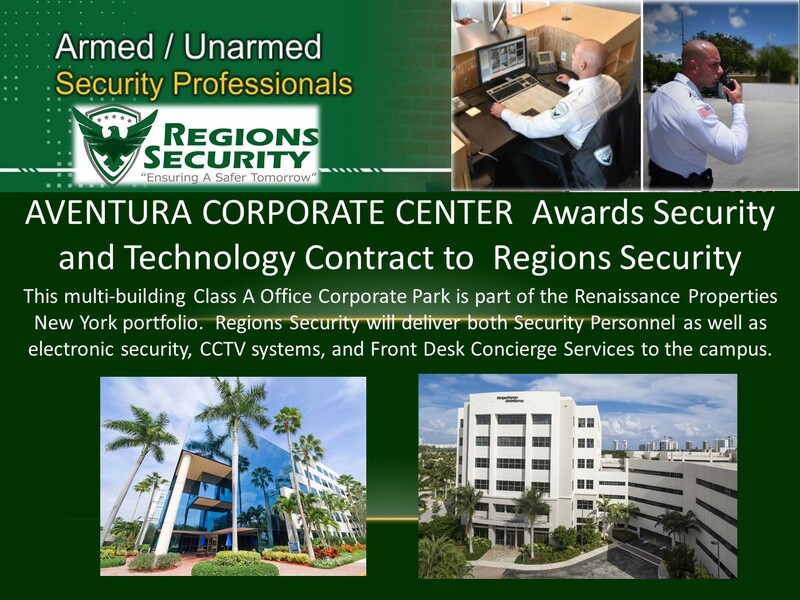 Vacationing in Brickell just got a lot more comfortable and safe.